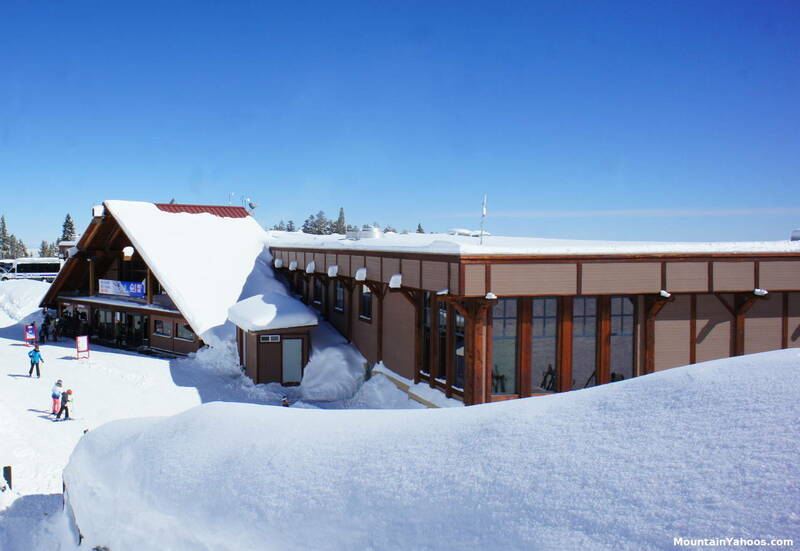 There is no town or village at the base of Mount Rose but they do have a lodge. 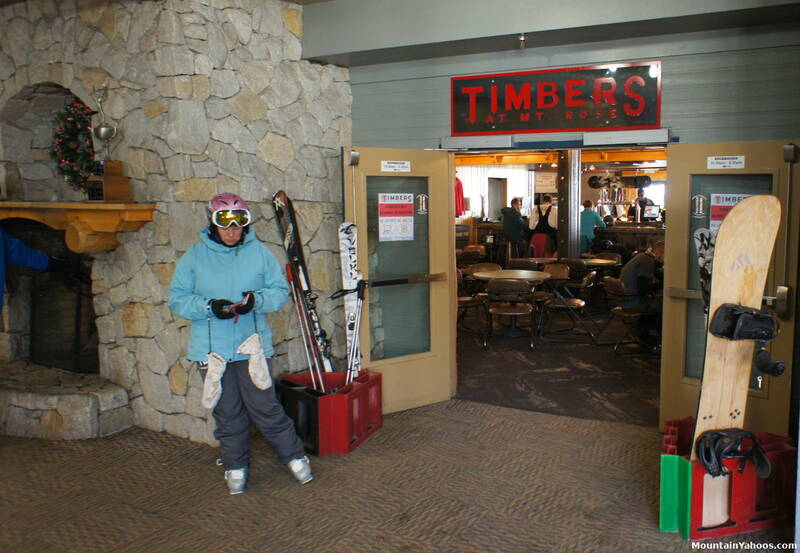 Try Timbers at the Main Lodge for apres ski (its not like you get a choice here). 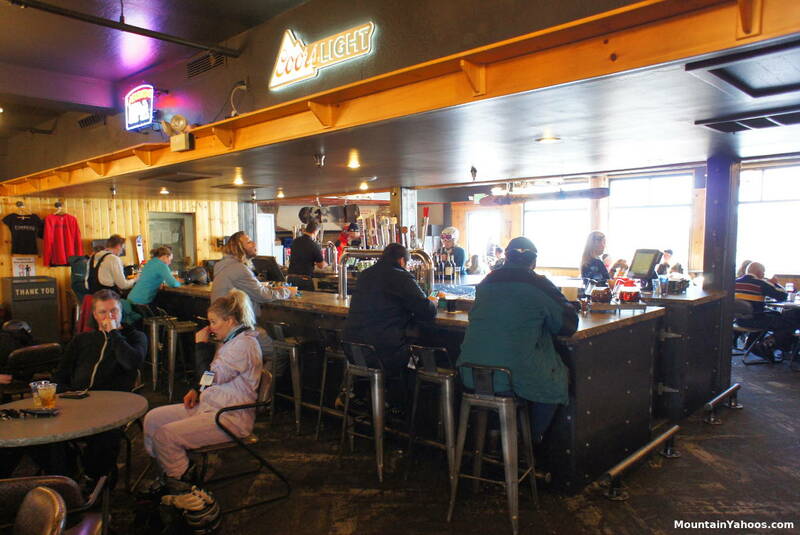 The Winters Creek Lodge also has a bar. 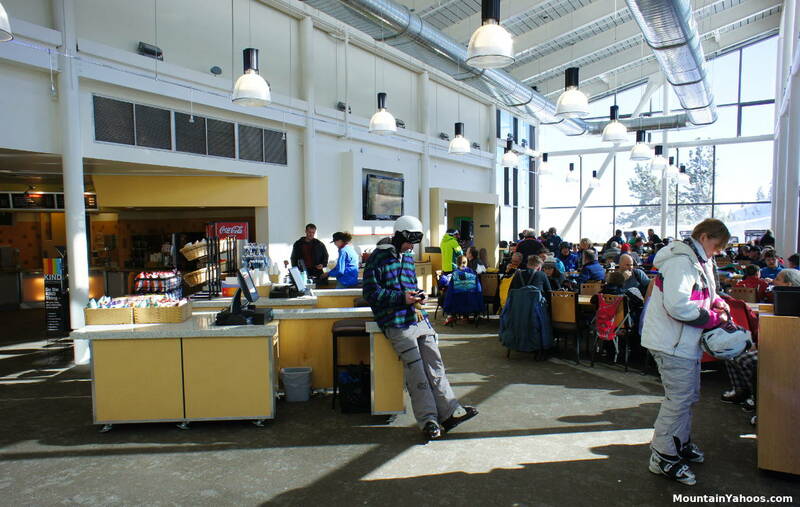 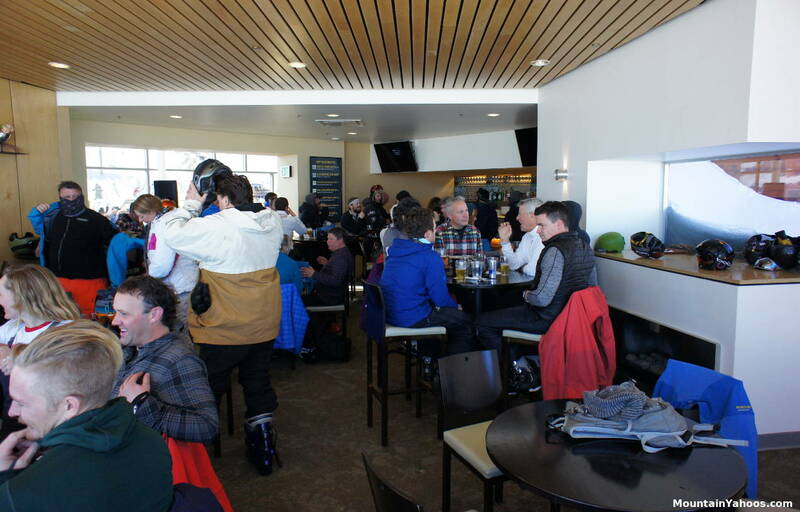 Not a lot of choices: You can eat inside or outside at the base lodge or you can eat at the Winters Creek Lodge, also with the choice to eat inside or outside, on the other side of the mountain at the other mountain base. 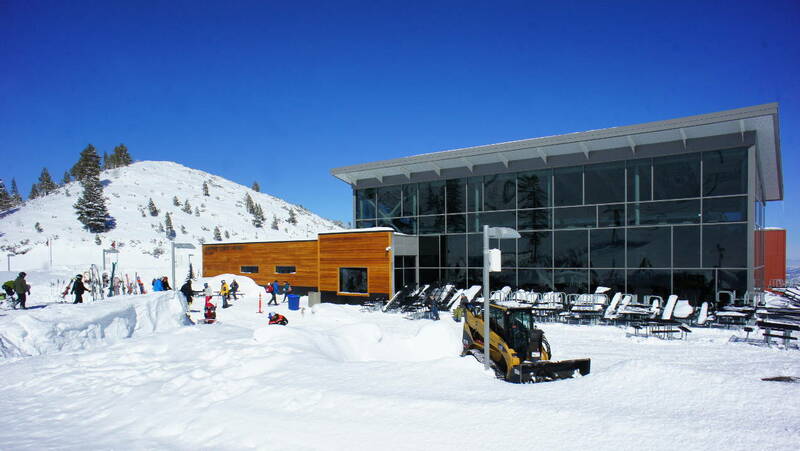 Go to Reno, it's only twenty minutes away or party in the Lake Tahoe area. 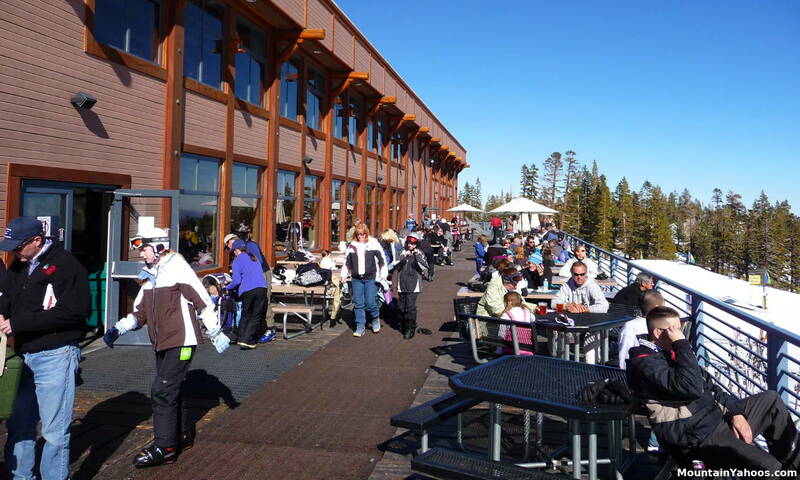 North Lake Tahoe's Incline Village (ten minutes away) is close but South Lake Tahoe has more to offer.